The Chesneys gas stove is an outstanding piece of engineering, with every stove undergoing a rigorous build and performance process, the stoves have the very latest technology to create an efficient product that is unique in both its functionality and appearance, our aim is to make the stove indistinguishable in its appearance from a natural wood burning stove. Refinement and performance are the hallmarks of Gazco products. 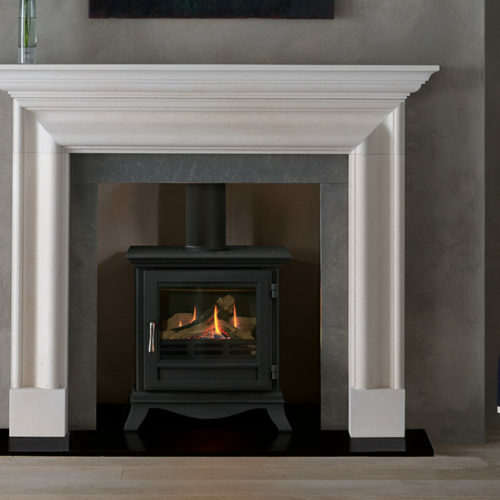 Part of the Uk’s largest stove and fireplace producer, The Stovax Group, they offer an outstanding range of stoves which combine graceful design with latest gas fire technology, making a great focal point for your home. First developed in order to battle the Arctic cold of Norwegian winters, Dovre stoves have been enduring the harshest of Artic winters for over 60 years. 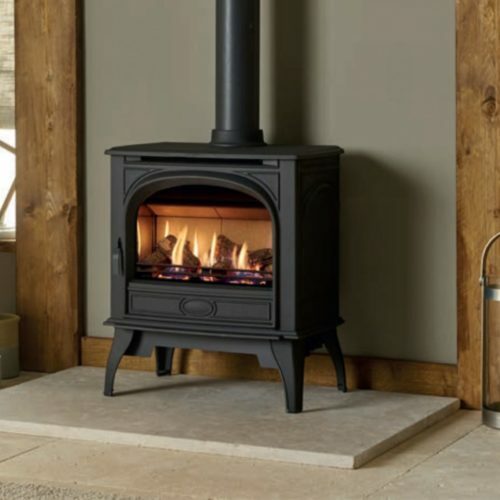 With their traditional styling, Dovre Gas stoves combine the classic atmosphere of a real log or coal stove with the added convenience and ease of a modern gas fire. Their continual process of refinement and focus on combustion technology allow them to offer clean burning models which offer improved fuel economy and are kinder to the environment. All products are manufactured from high-grade cast iron and come with a 5 year guarantee. ESSE has been building stoves since 1854. Hand crafted in Lancashire and exported worldwide, our gas stoves are efficient, clean and controllable. 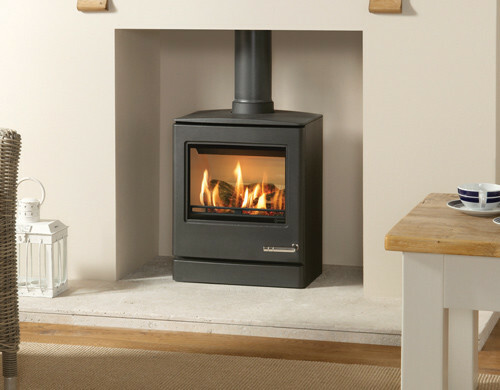 Our designers have created the ideal gas stoves to suit every British living room. Jotul manufacture and market a complete range of timeless products which aim to create a link between past and present. Manufactured in Norway since 1853, Jotul has the largest range of gas stoves about. Their traditional, elegant and classic designs are equally functional, innovative and resistant to short-term trends. Jotul gas stoves bring you the perfect union of efficiency and beauty that can be used with either Natural Gas or LPG. 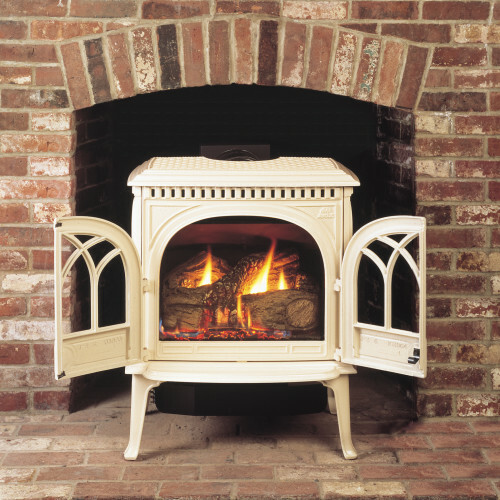 Yeoman has been in the industry for over 25 years, and has grown to be one of the UK’s leading stove manufacturers. 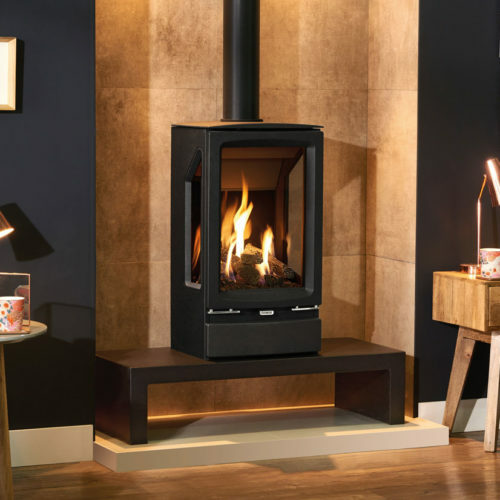 They offer a comprehensive collection of classically designed stoves, with the options of variable heat output and remote control which put you in complete control of the appliance. 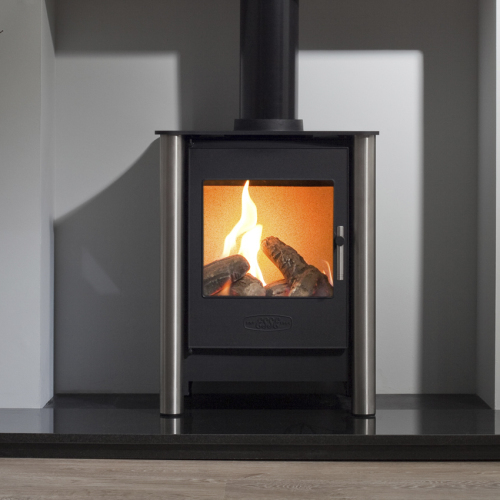 With Yeoman Stoves you also have the choice of either natural gas or LPG.